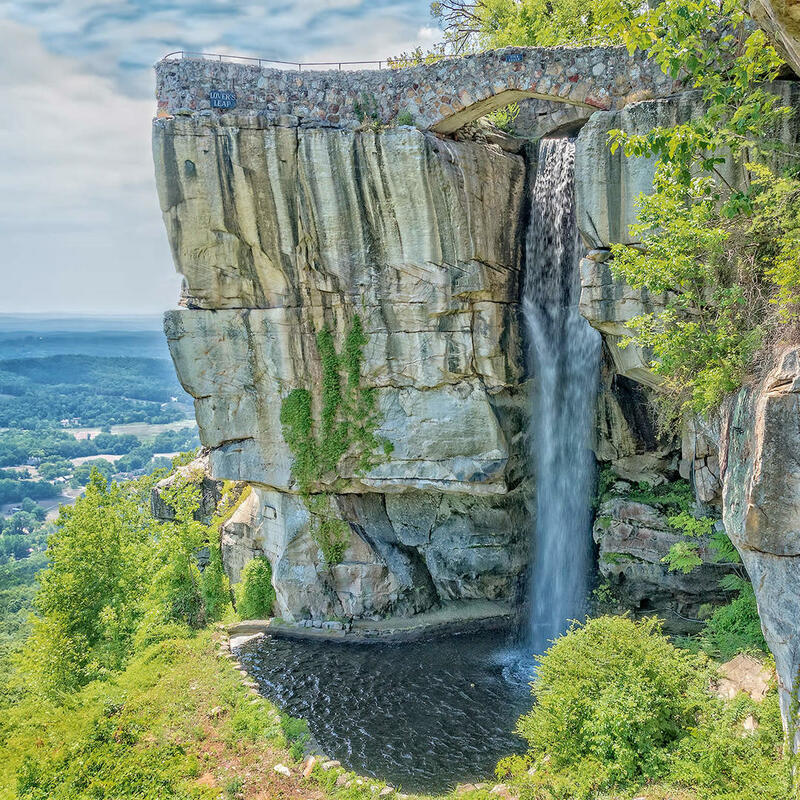 Rock City's most famous feature is Ruby Falls, apparently one of the 10 best cave waterfalls in the world. Lover's Leap is another grandiose rock formation - a steep and sharp cliff with a 100-foot waterfall. One of the best attractions here is the bird show which allows you to see birds of prey such as owls up close.